I’ve been itching to write this post since Ayla was born, but, you know … babies. In the three and a half months since our little girl has graced our world, Bobby and I demolished a 10-pack box of Traditional Smoked King Salmon. This was quite possibly the best baby gift we received. Ever. Our friend Kendall, the marketing mastermind at Alaska Gold Brand who I met at the Sitka Seafood Festival, wasn’t thinking tiny socks or cute onesies. Instead, he was concerned with how Bobby and I were going to stay fed with me pinned to the nursing chair and both of us favoring sleep over cooking. Enter: smoked salmon. 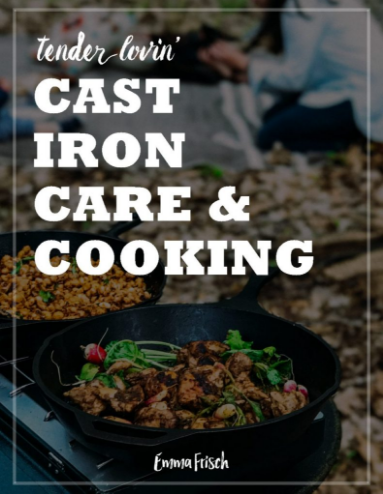 In the first few months with a newborn, it’s essential to have a freezer supply of high quality food to keep your immune system and energy high, and make eating easy. My friend Sarah refers to freezer food as “one-handed meals” that you can defrost and prepare while holding the baby in the other hand. And for those of us who are able to or who have chosen to breastfeed, the phrase “we are what we eat” takes on new meaning. Ideally, freezer food is home-cooked and made with fresh, sustainably-produced ingredients. Kendall’s gift was exactly that. Each pack of Smoked King Salmon was a solid portion for two – a guiltless, decadent protein loaded with omegas. With a tiny bit of planning, a pack defrosts quickly in the fridge or at room temperature. We would then add chunks of smoked salmon to a bed of greens and drizzle olive oil over top, or break it up more thoroughly to toss with pasta and defrosted peas in a simple herbed olive oil sauce. But my favorite way to eat this smoked salmon was plain, by the forkful. Ok, actually, that’s not true. My absolute favorite way to eat it is in the form of a cream cheese Smoked Salmon Spread, making the pink, candied flesh stretch over time. 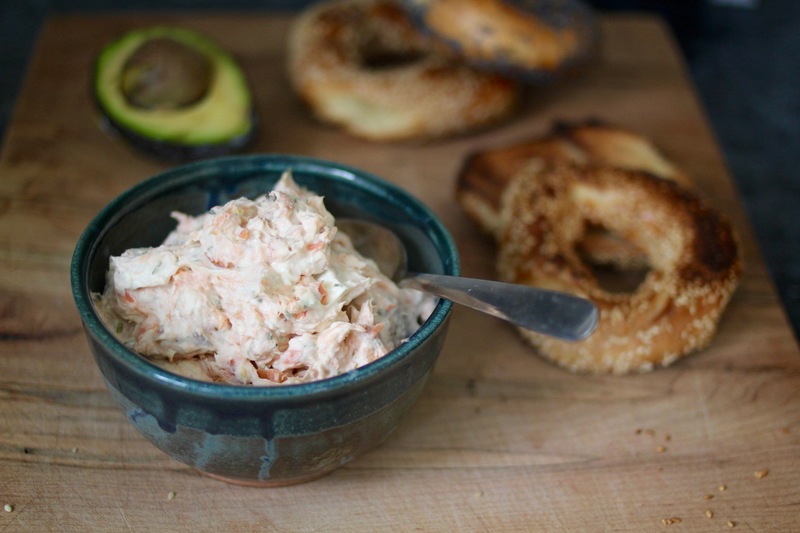 My dear friend Elizabeth first taught me how to make a Smoked Salmon Spread, and always marveled at how “it has such a simple name for such an amazingly flavorful dip!” It’s true. 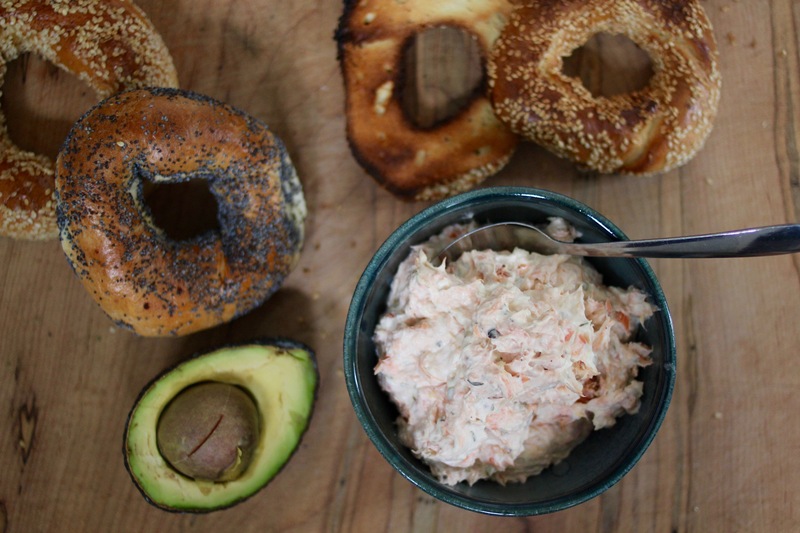 Think lox cream cheese times a bajillion in goodness. Elizabeth’s original recipe calls for capers and chives, but I was out of both this time and got creative while holding Ayla in my arms. I decided to add tarragon from my spice cabinet for an herbal, green nuance, and lemon zest and a smidge of freshly-squeezed lemon juice to brighten the spread. I made a jar of quick-pickled onions (remember, baby) to pair with the spread for sandwiches or smattering it on crackers for quick bites between diaper changes. Conveniently, this meant I also had something on hand to serve the entourage of visitors who came to meet Ayla. The best part about this smoked salmon is that it holds its shape and flavor, making for these incredible, treasured bites throughout the cream cheese. There’s nothing stingy about this recipe! As a preserved form of wild salmon, it also makes the spread travel-worthy too. 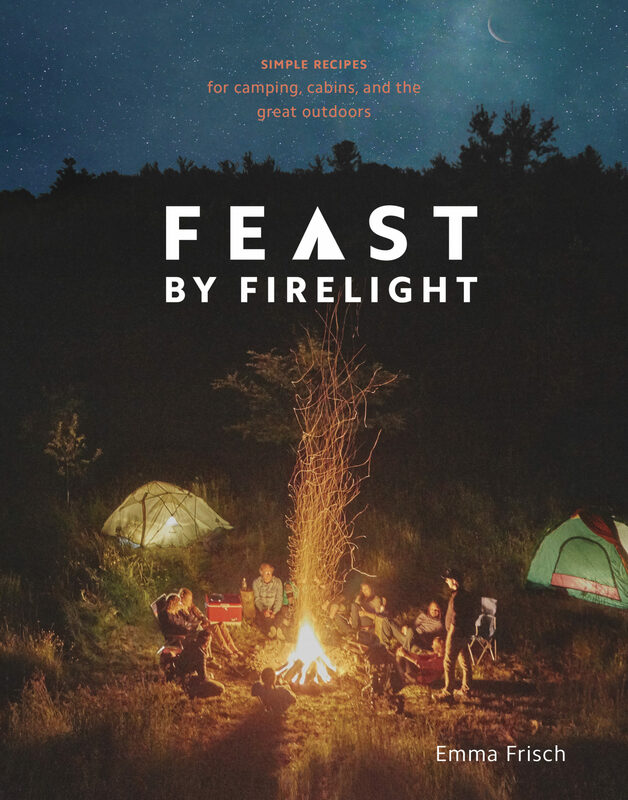 I take bagels with Smoked Salmon Spread to go, and whip this up when we’re ravenous on the trail or working up at Firelight Camps. 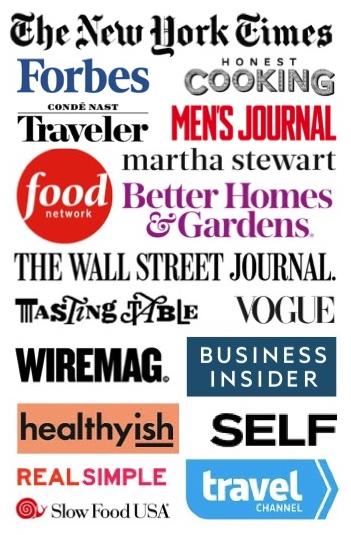 It’s incredibly easy to make and wholly rewarding. I hope you get your hands on some of this GOLD, and try it at home! 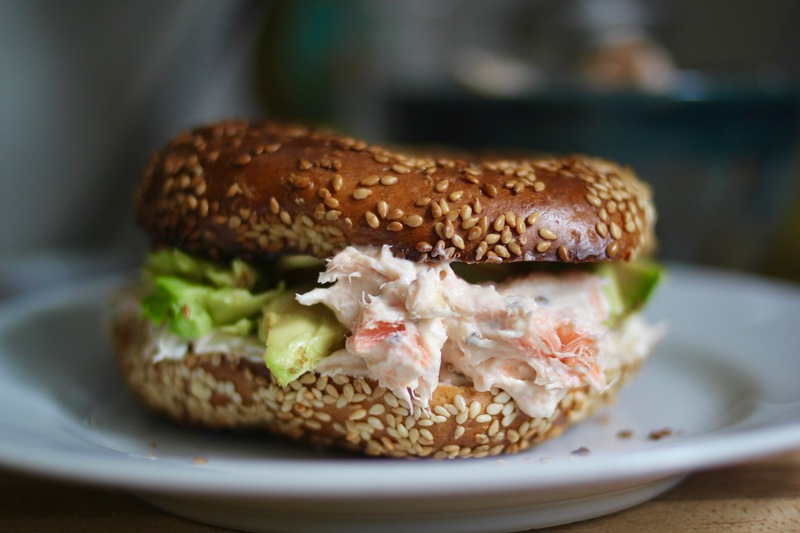 This Smoked Salmon Spread is divine smeared on bagels with avocado slices and Quick-Pickled Onions. 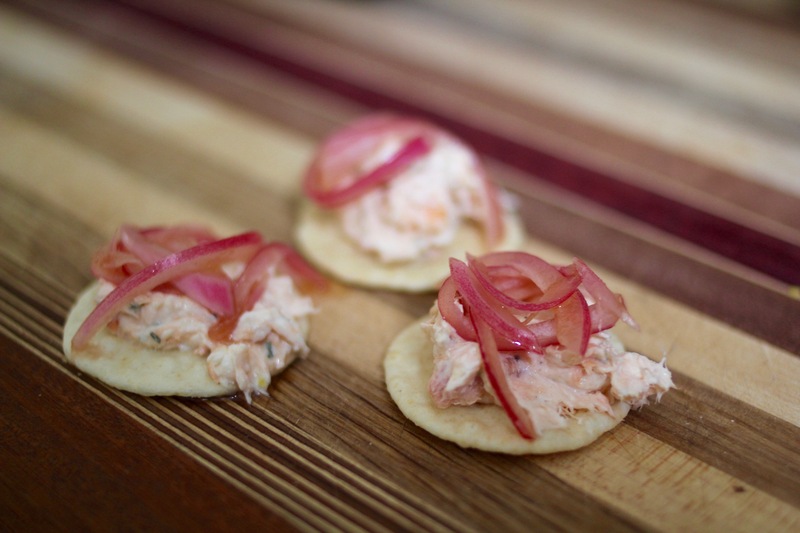 A simple snack or appetizer: Smoked Salmon Spread on rice crackers, topped with Quick-Pickled Onions. 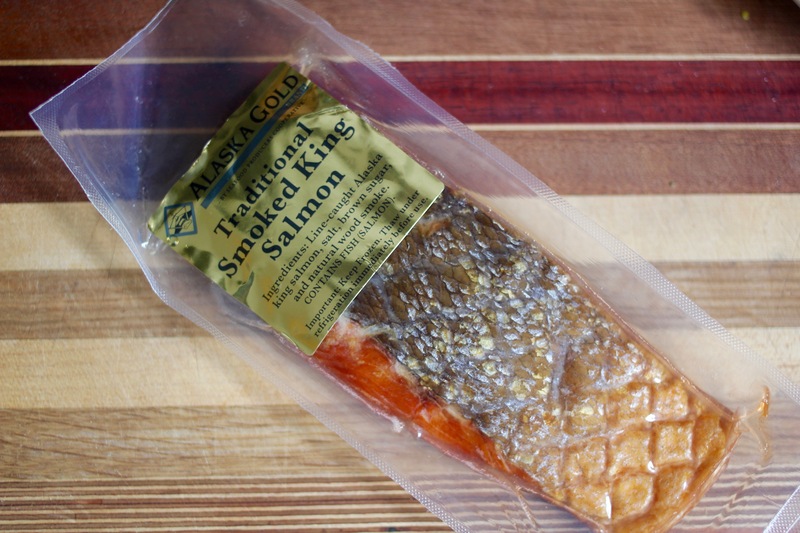 Each pack of Smoked King Salmon is about 8 ounces. This recipe calls for half a pack, but you can double the recipe for "Smoked Salmon Spread" to use the whole pack, or save the rest for adding to salads or pasta. Store the spread in a container in the refrigerator and use in 3-5 days. The spread pairs especially well with these quick-pickled onions, adding an acidic pop that cuts through the cream cheese. In a medium bowl, use a fork to beat together the cream cheese and yogurt until you have a smooth, soft consistency. 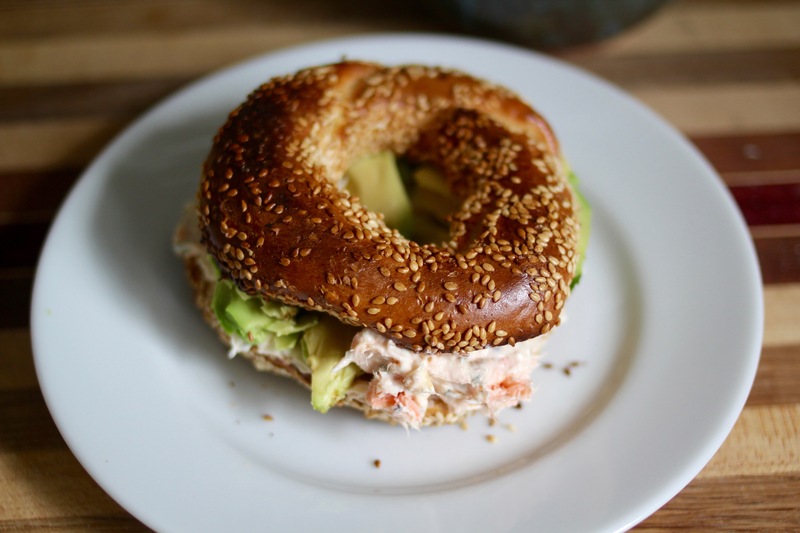 Break up the smoked salmon with a fork and add it to the cream cheese mixture, stirring it in until evenly distributed. Stir in the tarragon, lemon zest, lemon juice and black pepper. Add the onions, apple cider vinegar, honey and salt to a jar. Seal tightly with a lid. Shake vigorously. Allow to sit for at least 10 minutes before using. Transfer to the refrigerator and use as needed for up to 6 months. The onions will get increasingly pickled and better with time.